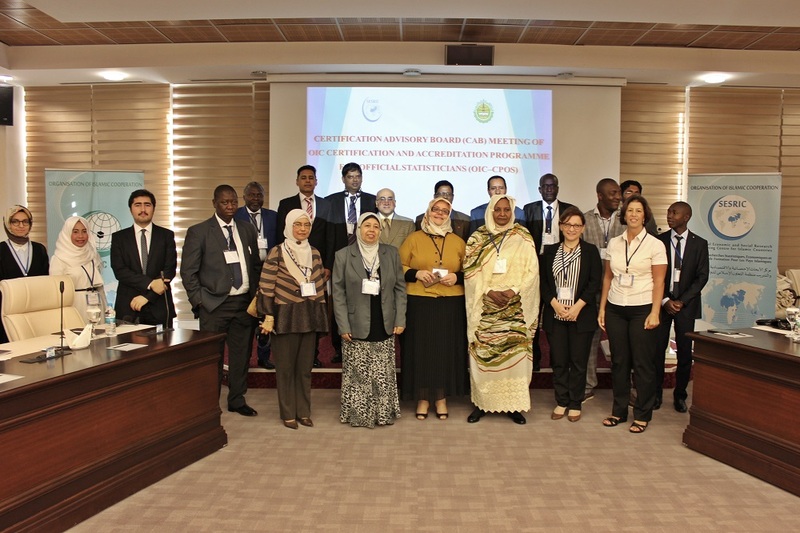 The Certification Advisory Board (CAB) Meeting of the OIC Certification and Accreditation Programme for Official Statisticians (OIC-CPOS) was organised on 7-8 September 2016 at SESRIC Headquarters in Ankara, Republic of Turkey. 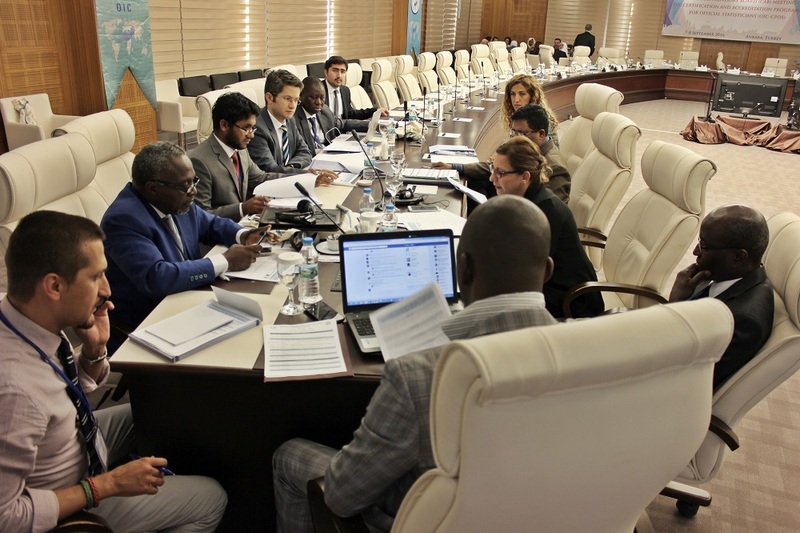 The Meeting was attended by CAB Members from the National Statistics Offices of Bahrain, Bangladesh, Cameroon, Egypt, Gambia, Mauritania, Palestine, Senegal, Sudan, Togo, and Turkey. 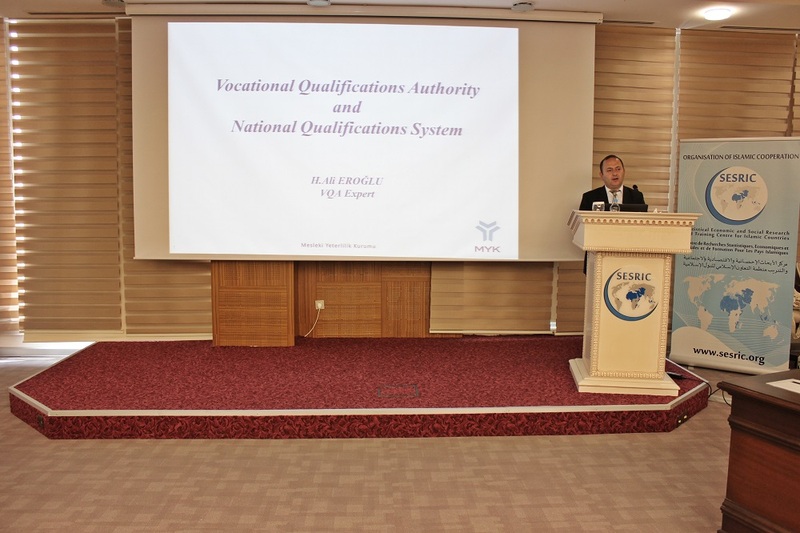 The representatives of Vocational Qualification Authority of Republic of Turkey and Econometric Research Association also participated in the Meeting. 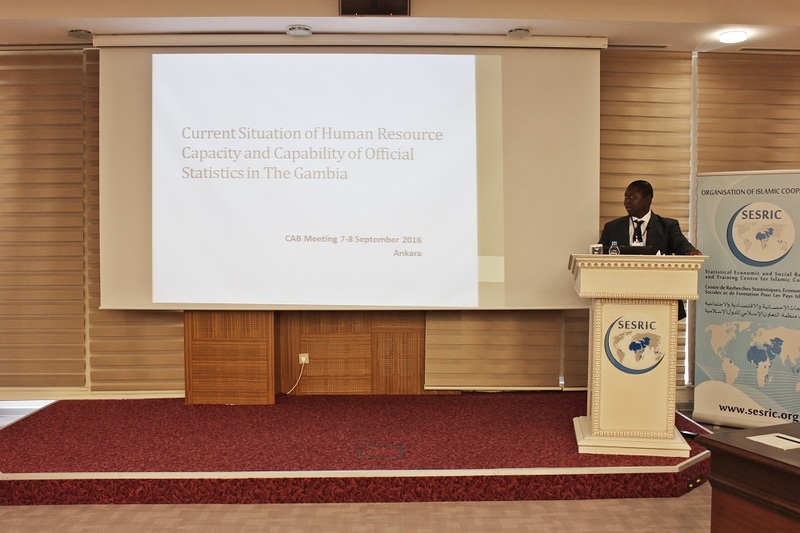 The welcoming remarks of H.E. 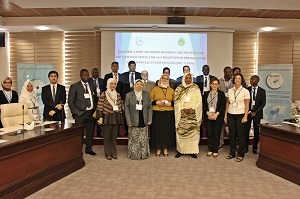 Ambassador Musa Kulaklıkaya, Director General of SESRIC, was conveyed by Mrs. Zehra Zümrüt Selçuk, Director of Statistics and Information Department of SESRIC. 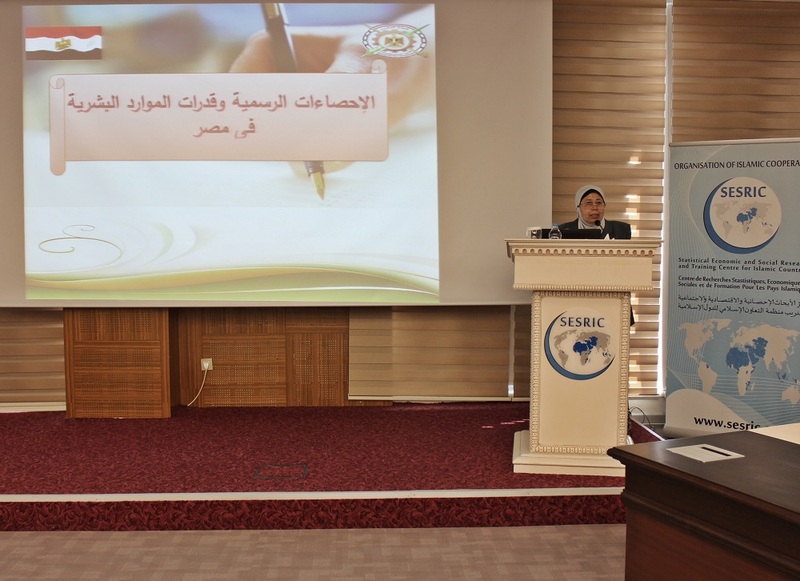 The presentations on the progress of the OIC-CPOS project since the start of the project in 2014 and the OIC-CPOS web presence were delivered by SESRIC in its capacity as the coordination office of the OIC-CPOS. 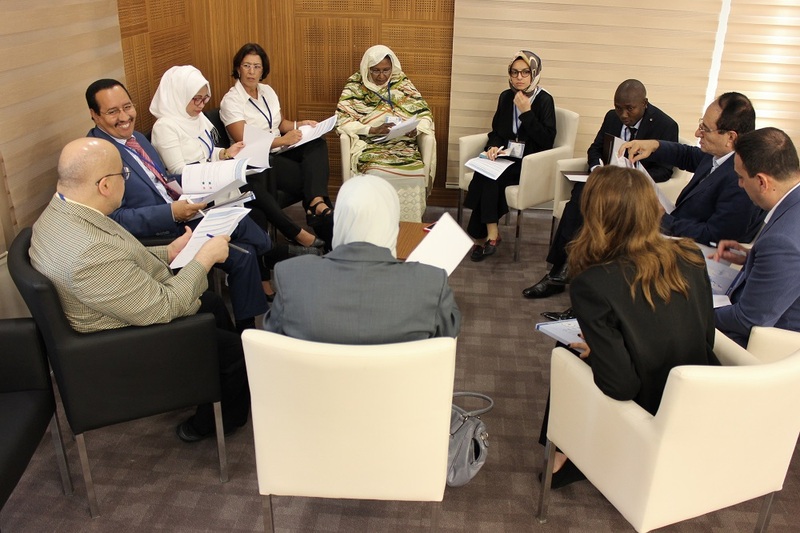 In the session on “Frameworks on Statistical Skills and Raising the Next Generation of Official Statisticians”, the participants from Bahrain, Egypt, Gambia, Sudan and Turkey summarised the situation in their respective countries. 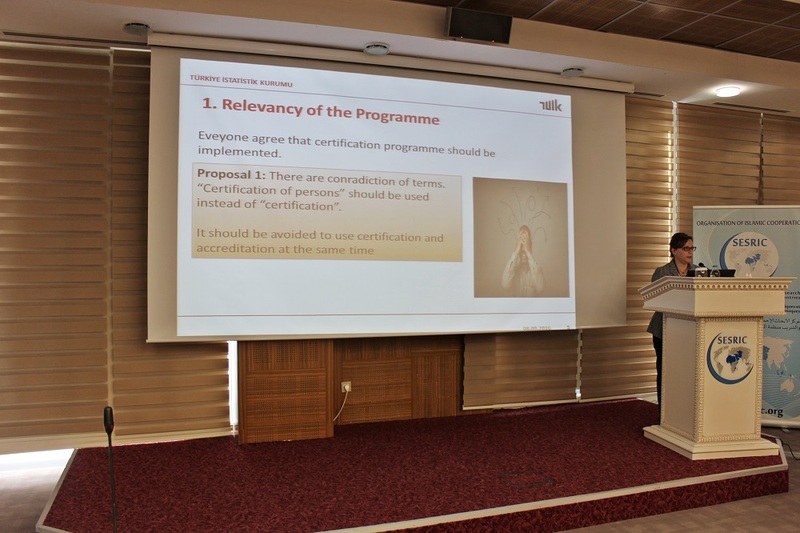 In order to pave a sound way for the OIC-CPOS project, the CAB members discussed Relevancy/Mission, Target Audience, Certification Method, Accreditation Method, Maintenance of Credentials Received, Sustainability of the OIC-CPOS, and Promotion/Vision during the break-out sessions that took place on the first day of the Meeting. 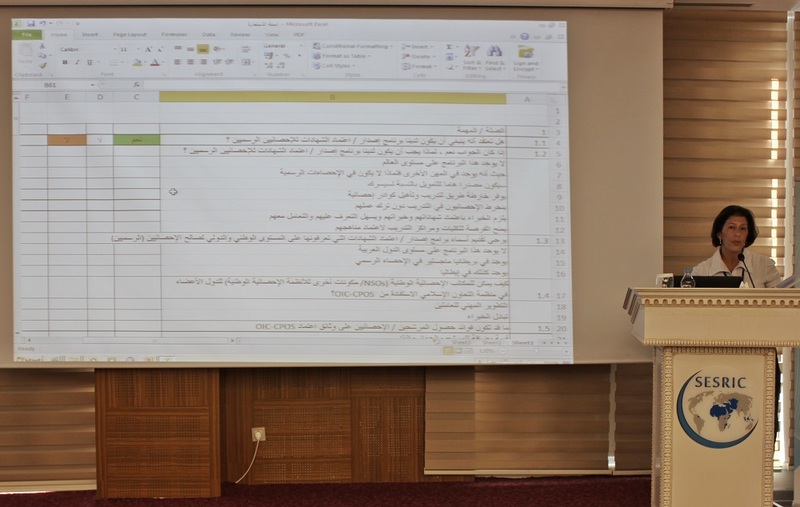 The outcomes of the discussions were presented and an open discussion took place on the last day of the Meeting. 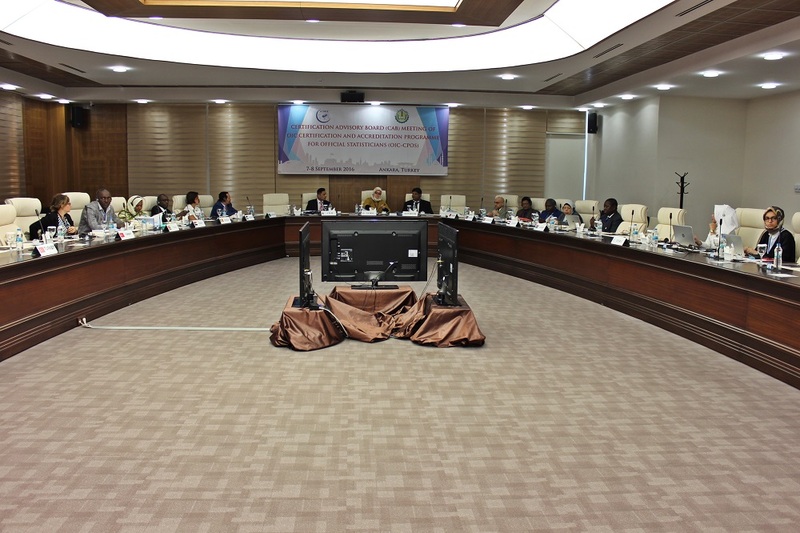 The draft resolutions adopted at the Meeting will be submitted to the consideration of the Sixth Session of OIC Statistical Commission to be held on 5-6 November 2016 in Konya, Republic of Turkey. 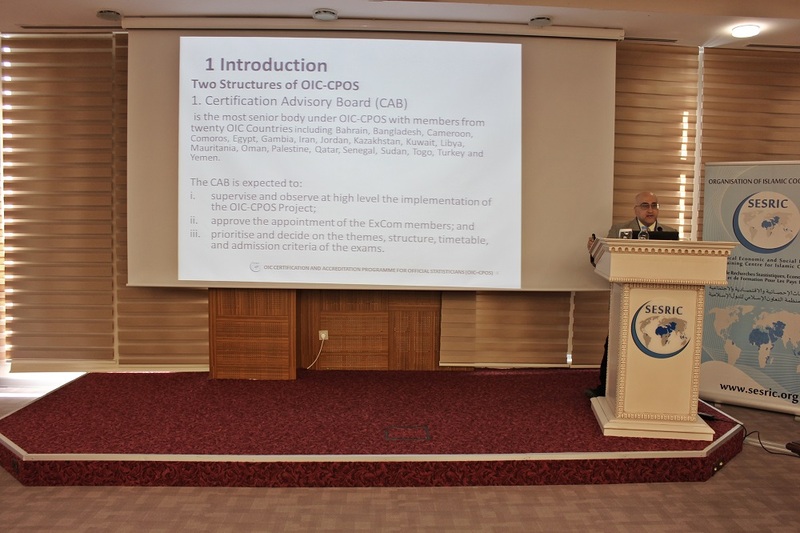 The OIC-CPOS project basically aims at structuring a solid framework towards certifying the expertise and knowledge on the professional conduct of statistical work by official statistics professionals in the OIC Member Countries. 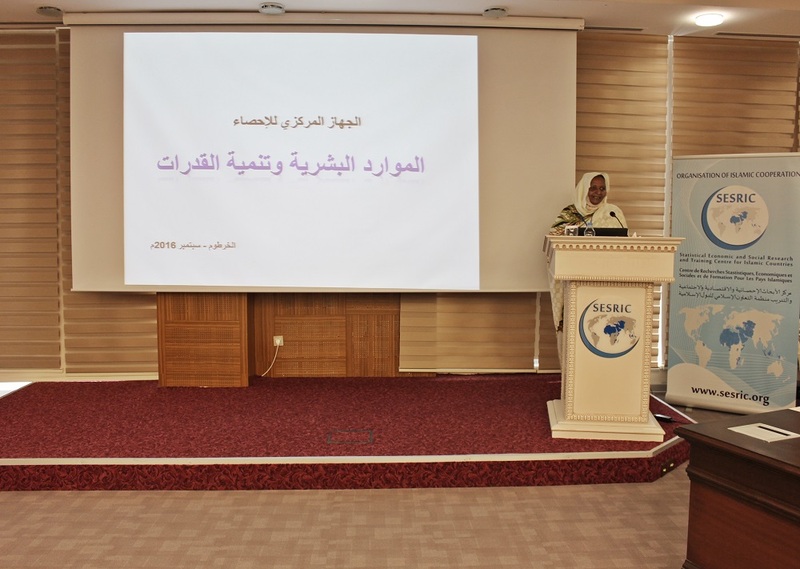 Through recognising those who have achieved an acceptable level of professional competence in the understanding and application of statistical methods and are bound by code of ethics, principles and good practices of Official Statistics, the project further aims to improve the National Statistical Systems of OIC Member Countries.